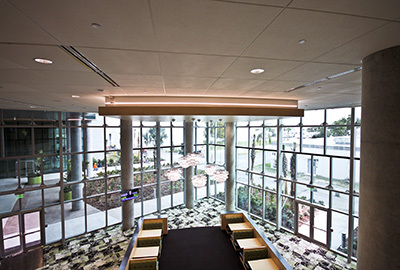 Located in Orlando, KENPAT Central Florida provides interior and exterior wall systems, ceiling systems and architectural specialty construction services to contractors for a wide variety of jobs throughout the southeast. 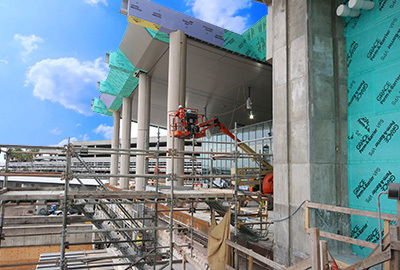 Located in Tampa, KENPAT Gulf Coast provides interior and exterior wall systems, ceiling systems and architectural specialty construction services to contractors for a wide variety of jobs on the west coast of Florida. 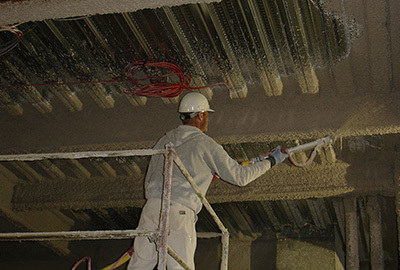 KENPAT Fireproofing provides spray applied fireproofing and acoustical spray product on projects of all sizes throughout the southeast. Our experience makes us the best choice for ensuring your job is done right. N-RG Cladding is an award-winning commercial specialty contractor. 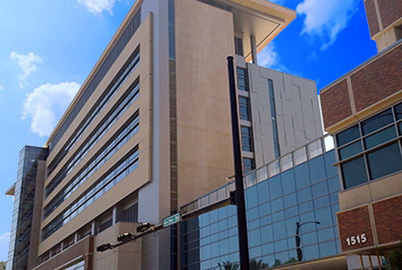 Our focus is on the design, fabrication, and installation of engineered architectural cladding for façades throughout the southeast. 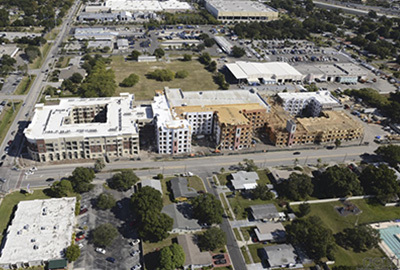 Kenpat Multi-Family is your best choice for multi family framing, drywall and acoustical ceiling work. Our experience brings benefits to your project and your job will be completed to the highest standards.